Do you have a little explorer at home, if you do I have the perfect giveaway for you. Michelin Tyres have brought some super cool educational interactive guides and card sets for kids to enjoy on days out, long journeys or even just out and about. With the guides & cards your children can enjoy the world around them exploring with Michelin's I-Spy. With over 60 guides to chose from I'm sure there is a guide for every explorer. 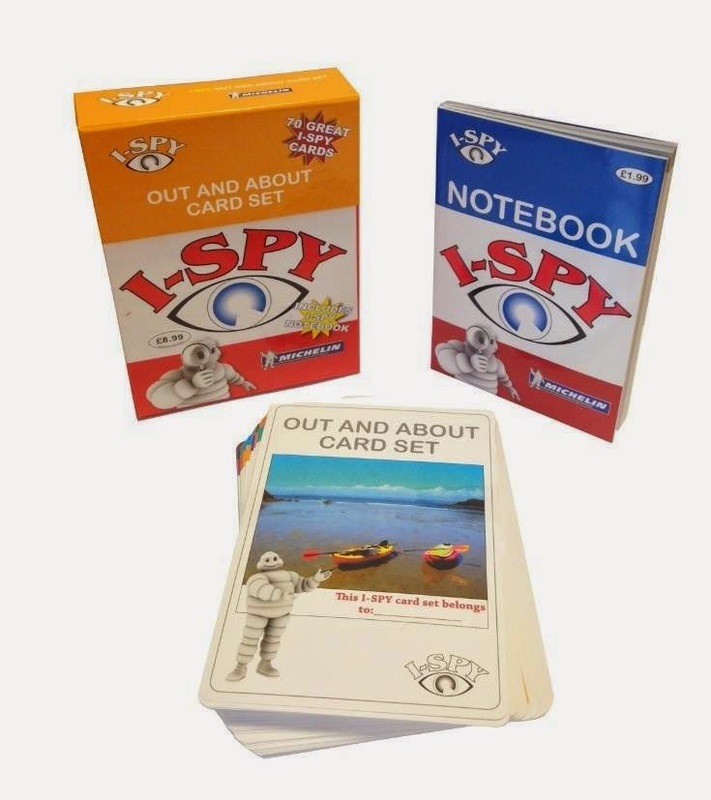 I have a pack of Michelin's I-Spy Card sets to give away in my latest giveaway. Find how you can enter below on the Rafflecopter form. I spy in the street. I-Spy Dogs is a good one.